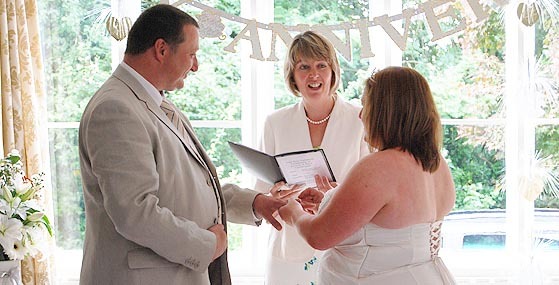 A Vow Renewal Ceremony is appropriate for any married couple wishing to renew their vows. 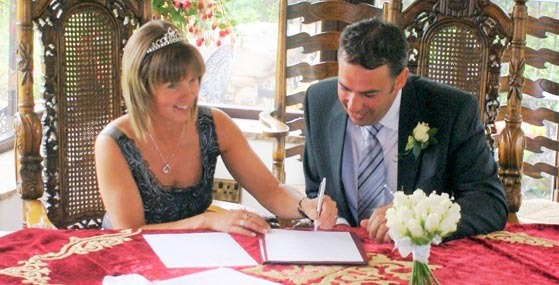 Each ceremony is written individually so it conveys what is important to you, expressing your life and values. There are several reasons why you may want to renew your vows. Such as if you are celebrating a special anniversary or you have married abroad on your own but would like to celebrate your marriage with family and friends. 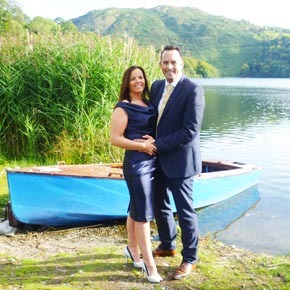 Or perhaps you didn’t have the wedding you would have liked the first time around and now would like to celebrate your marriage in the way that you always dreamed. 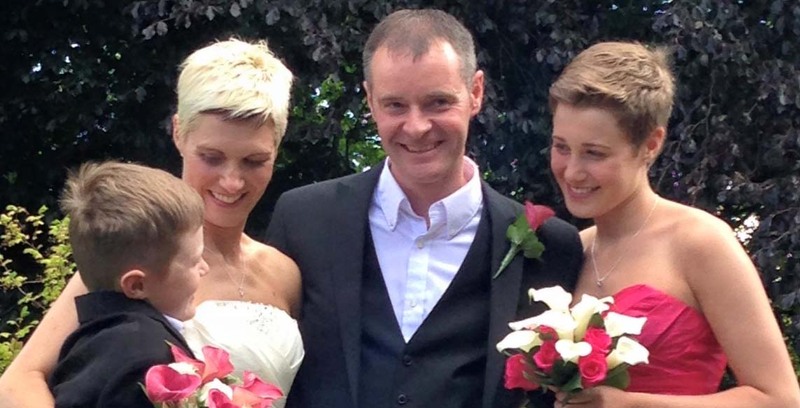 A Humanist Ceremony is appropriate for anyone who would like to celebrate their marriage with a non-religious ceremony. The only guideline is that they do not include any religious content such as prayers or hymns. However, it is possible to have a moment of quiet reflection during the ceremony to enable people with religious beliefs to have a private prayer. As an accredited celebrant with Humanists UK, I have undergone a rigorous selection and training programme. I am part of a professional network of celebrants and work to a code of conduct. 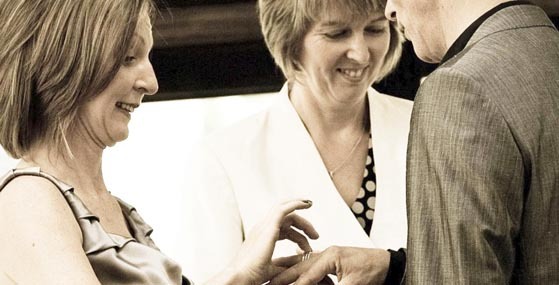 By requesting a humanist celebrant accredited with Humanists UK, you ensure that the quality of service you receive is of the highest standard.